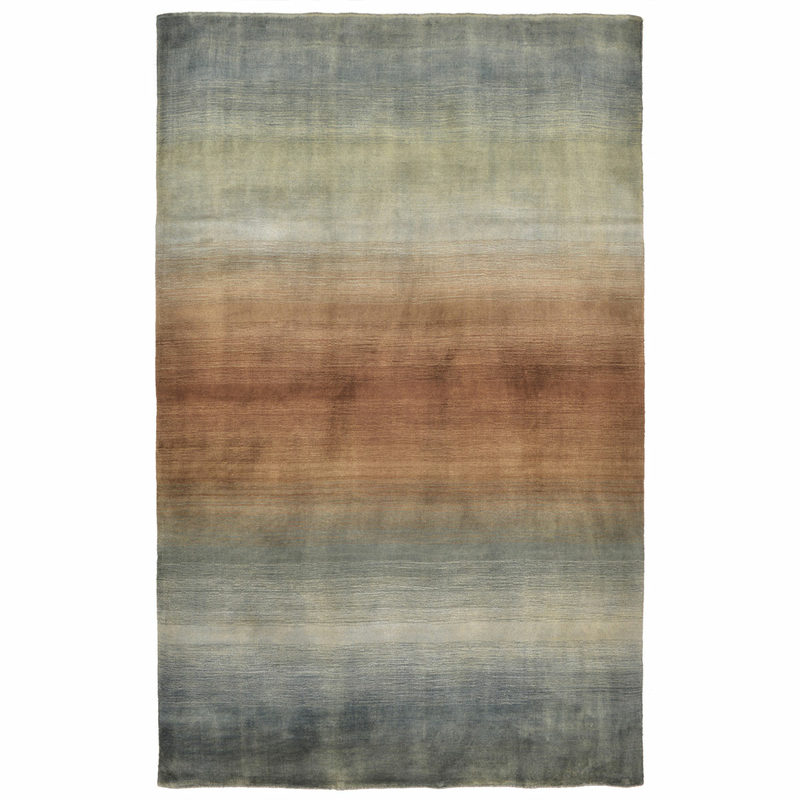 Give your living room a chic update with the Gradient Earth Rug - 5 x 8. Crafted with a high quality, hand loomed flowing pattern in shades of blue, green and brown. This nautical area rug makes a beautiful accent.